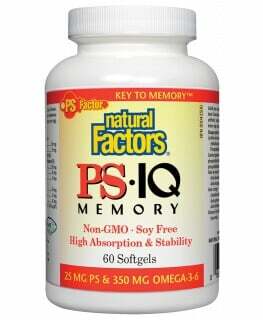 Your brain needs a steady flow of oxygen and nutrients to function properly and maintain memory. 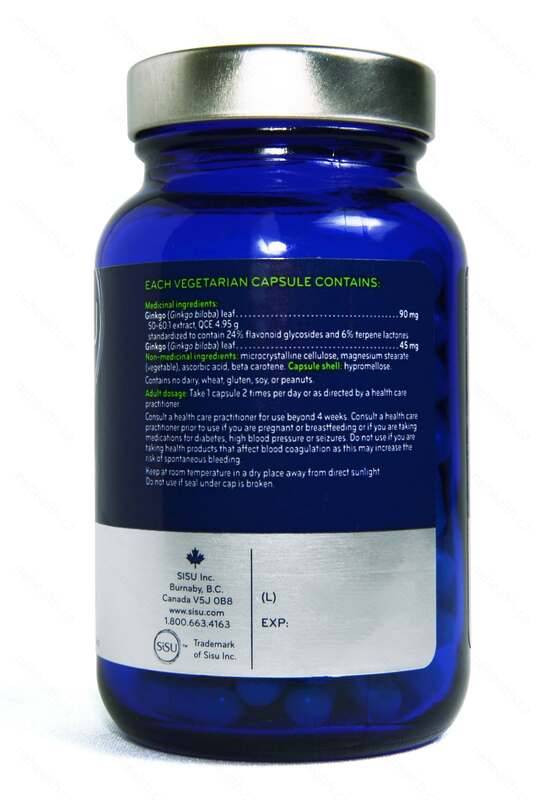 Ginkgo Memory Caps improves blood flow and oxygen to the brain, giving your brain optimal performance enhancing memory and cognitive functions. 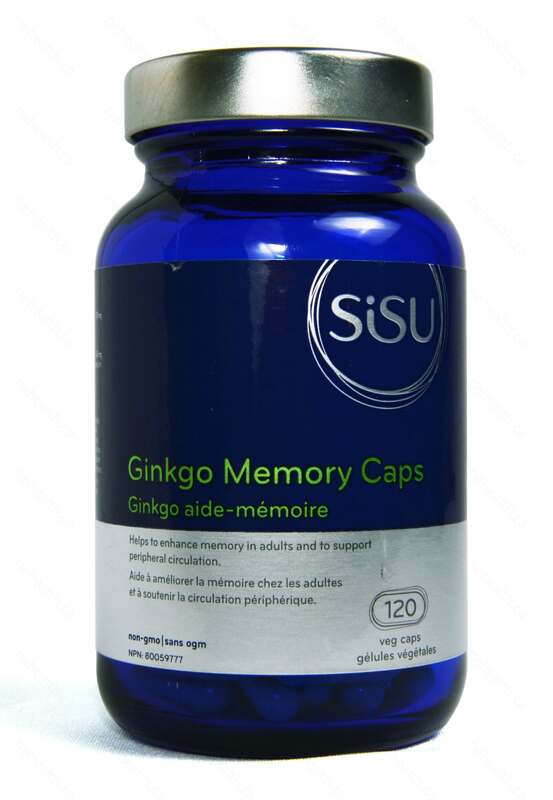 Ginkgo Memory Caps from SISU are safe, traditional Chinese herbal remedy that has been well studied and endorsed by Western Medicine as well. SISU Ginkgo Memory Caps can also prevent diseases that are caused by impaired peripheral blood flood such as Raynaud’s syndrome, intermittent claudication, tinnitus, erectile dysfunction, age-related macular degeneration, and diabetic retinopathy. 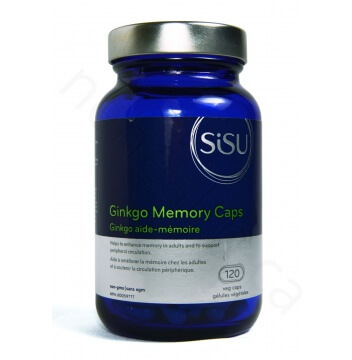 SISU Ginkgo Memory Caps come in easy to swallow, vegetarian capsules and is suitable for vegans. SISU is a Canadian natural health manufacturer and follows all of Canada’s strict manufacturing regulations. Nature’s Essence highly recommends SISU brand products to all of our customers. microcrystalline cellulose, magnesium stearate (vegetable),ascorbic acid, beta carotene. 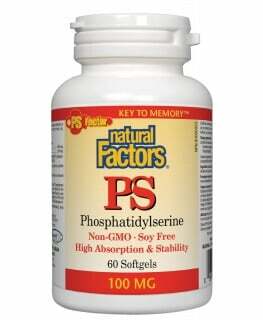 Take 1 capsule 2 times per day or as directed by a health care practitioner. SOLOMON, Paul R., et al. "Ginkgo for memory enhancement: A randomized controlled trial." JAMA, the journal of the American Medical Association 288.7 (2002): 835-840. DeKosky, Steven T., et al. 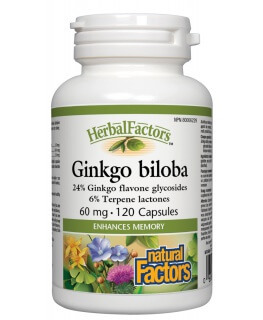 "Ginkgo biloba for Prevention of DementiaA Randomized Controlled Trial." Jama 300.19 (2008): 2253-2262.